Few things turn on love-hungry couples more than a mouth-watering exotic cruise deal for the Caribbean. Even the most unromantic couples are known to get inspiration from the exotic and breathtaking setting in the Caribbean to demonstrate their true emotions towards their partner. However, there is much talk that a Caribbean cruise vacation deal for a couple can be hard to get. While, there is no denying the fact that as more and more people look to book Caribbean cruise vacation deals, most cruise lines do charge excessively still there are ways for you to relish an unforgettable weekend with your ‘special one’ on a Caribbean cruise liner without busting your budget. For starters, you need to take a sigh of relief by knowing that Caribbean cruise deals are available throughout the year. My personal experience has taught me that booking your spot on a cruise ship late always help you win a cheap deal as most cruise liners are looking to fill their capacity in the last days. 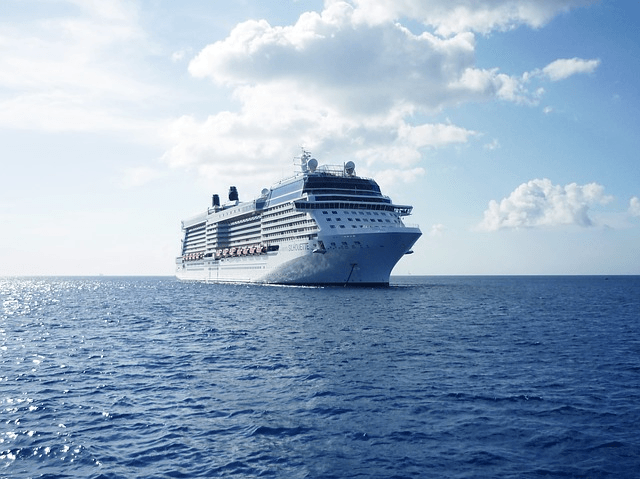 On rare occasions, you may be able to book two spots on a cruise ship at almost half the original price only if you happen to be in Florida and check on the departure day but you should always have a ‘plan B’ in case you go empty handed on the last day. There are many things that you and your partner can do on a cruise ship but your primary focus should be to relax and enjoy each other’s company in the midst of the beautiful Caribbean. Many people overdo when it comes to doing research and gathering information about ‘things to do’ on a Caribbean cruise vacation. Spending too much time and energy getting overloaded with information can have its toll on your mind and you may feel exhausted by the time you go onboard a Caribbean cruise liner. A cruise vacation deal often includes everything you can do on a cruise liner, but one should always remain wary of falling for ‘too good to be true’ bargain deals because marketers have been found guilty of overstating what you will get in a cruise holiday. Sometimes, you will be tempted to opt for ‘discount’ cruise vacation by offering ‘extras’ that you may not need eventually but will reflect as an extra burden on your wallet.